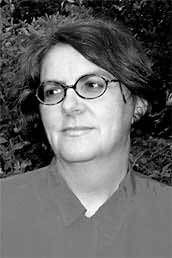 Siobhán Parkinson is an Irish writer for both children and adults. Siobhán grew up in Galway and Donegal. Her books have won numerous awards and have been translated into several languages. She is currently a co-editor of Bookbird, the magazine of international children's literature organsation IBBY. She resides in The Republic of Ireland with her husband Roger Bennett and son Matthew.